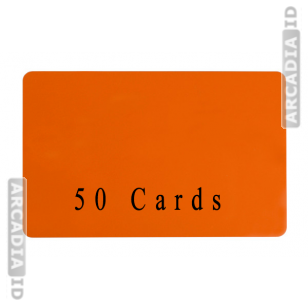 These packs of 50 blank ID cards make it quick and easy to create your photo IDs. 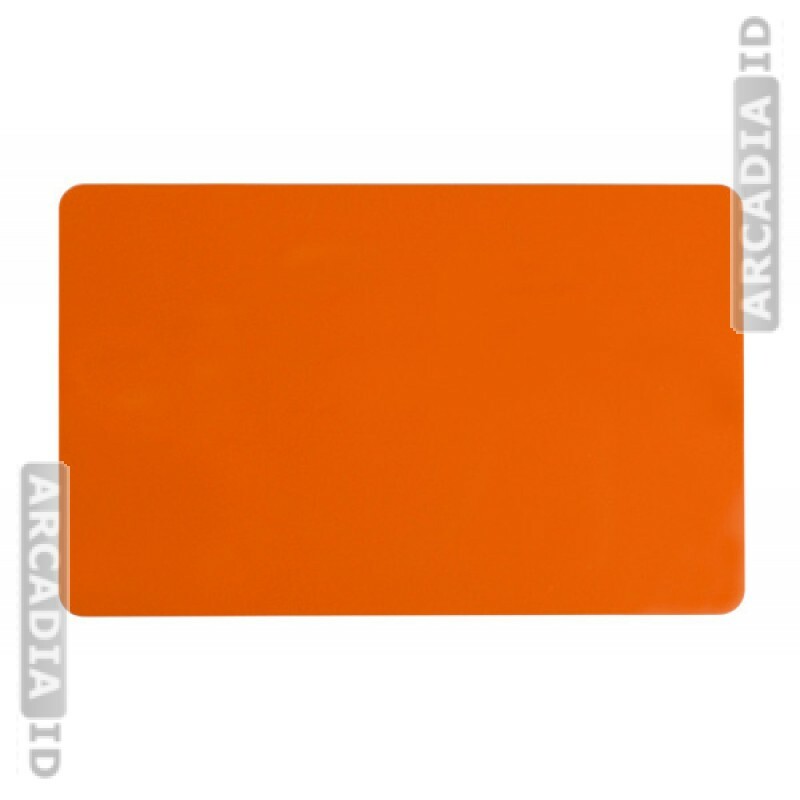 These cards are CR80 and ready for laminating with paper or printing on. 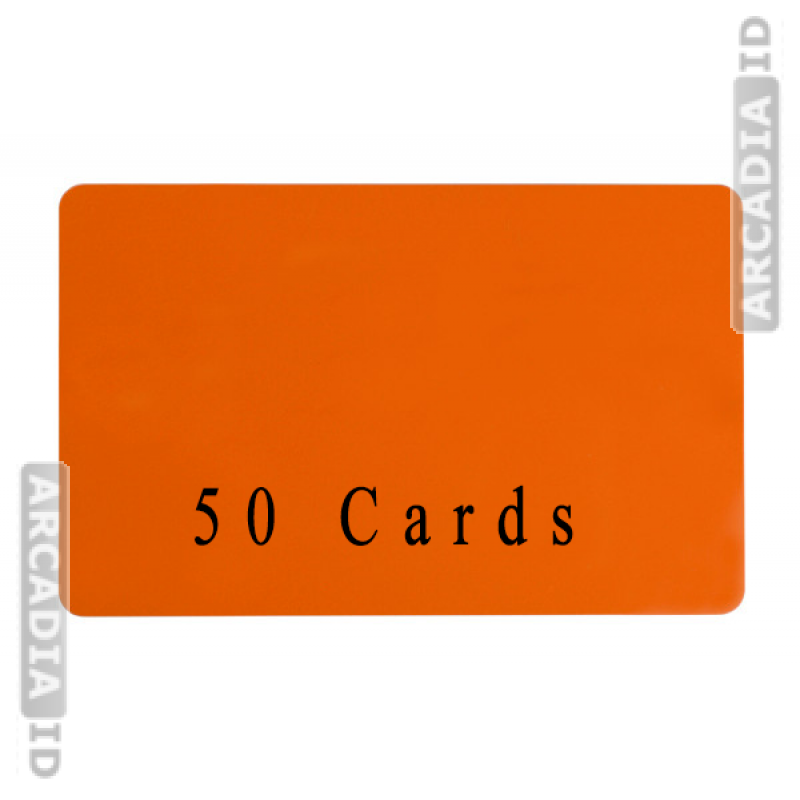 Choose any color for your cards so they look the part for your business. 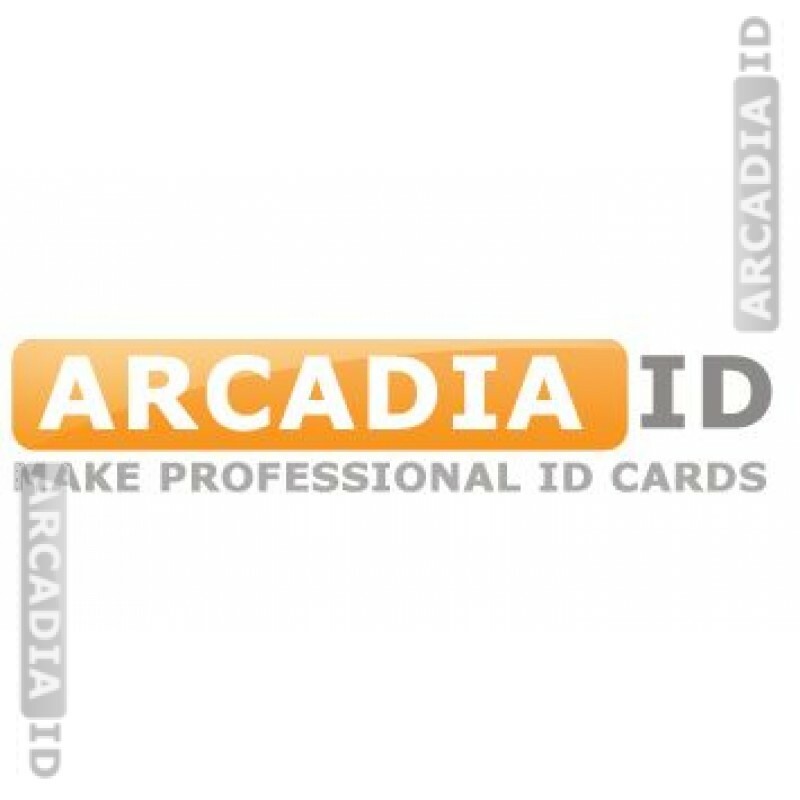 For more high quality photo ID card supplies at amazing prices browse the other items.